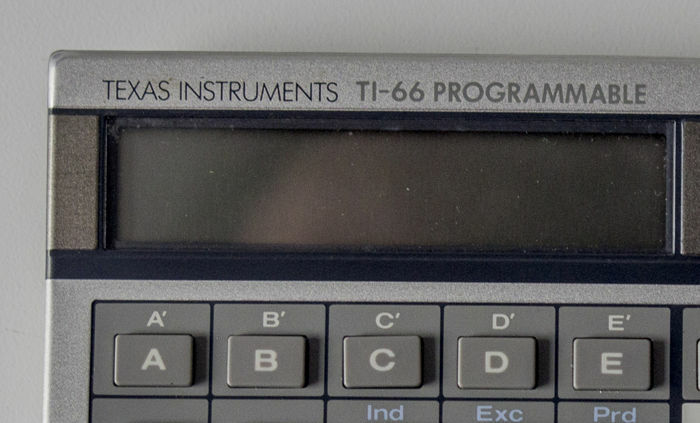 The TI-66 is a calculator from Texas Instruments. 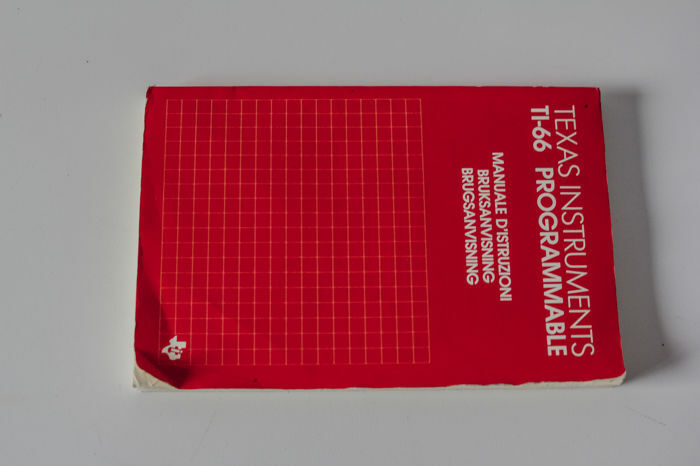 - 512 program steps as opposed to 480 (TI-58) and 960 (TI-59). 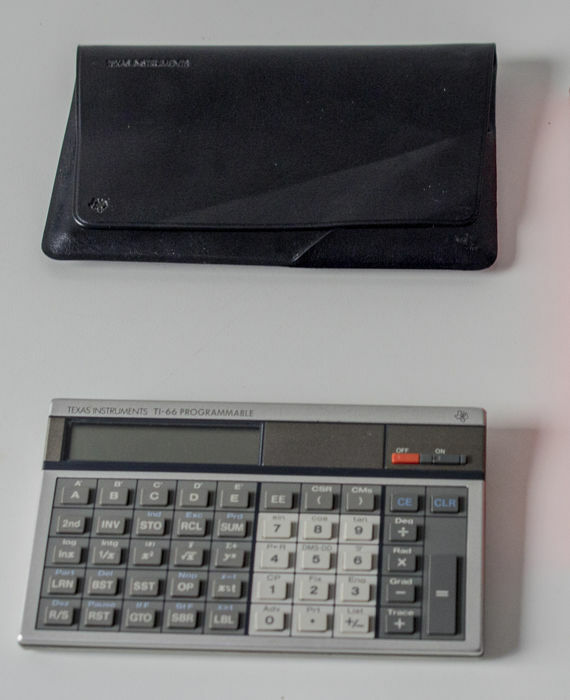 -Limited expansion; No Solid State Software Modules, no card reader (as on the TI-59), just a serial interface to the (extremely rare) PC-200 printer. 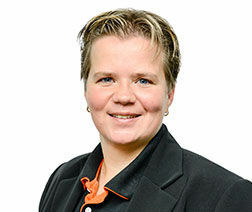 - Power saving LCD instead of hungry LEDs. - Runs on standard button cells instead of rechargeable NiCd battery pack. - Mnemonic program display instead of numeric key codes. 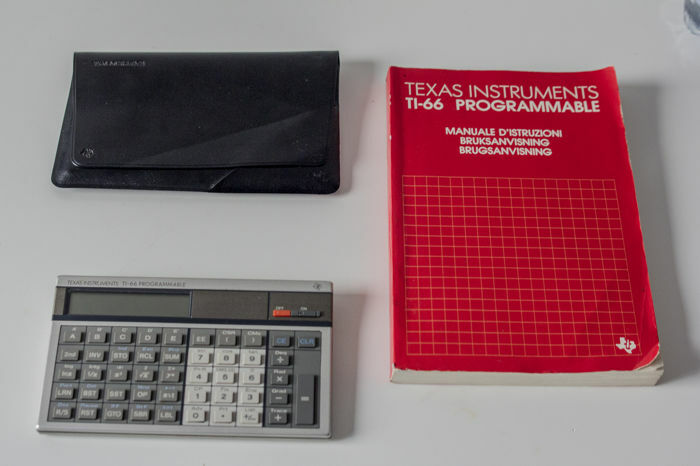 Texas Instruments TI-66 Programmable Calculator. Good condition, light wear, no abuse. 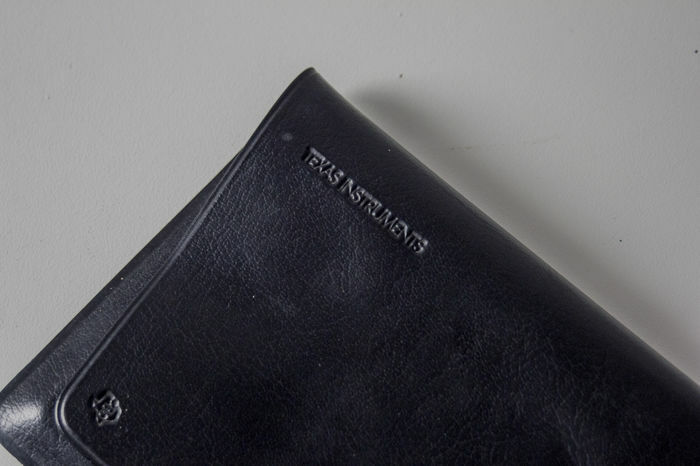 Comes with the quick reference guide and case. 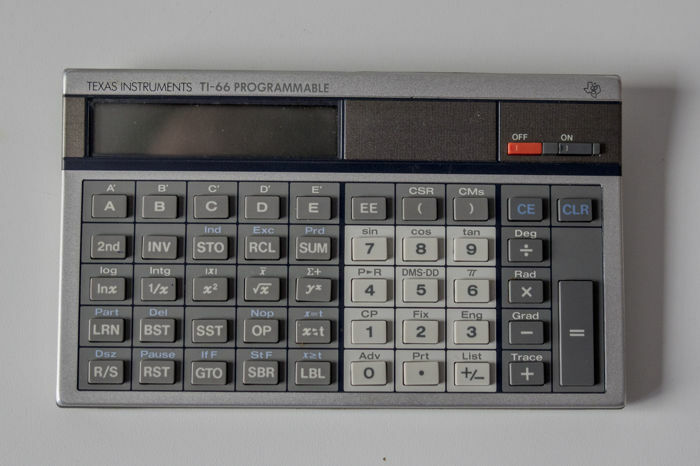 The calculator is functioning properly. Two batteries included.